Family Medicine is the backbone of all general medical practice. As your family practice, Cross County is fully devoted to offering the most comprehensive, healthcare for you and your entire family! No matter who your family consists of, no matter of age, or gender, we at Cross County are here to offer our patrons the highest level of health and wellness care available today. We are here to ensure you and your physician have a personal connection, that is 100% focused on your integrated medical care. 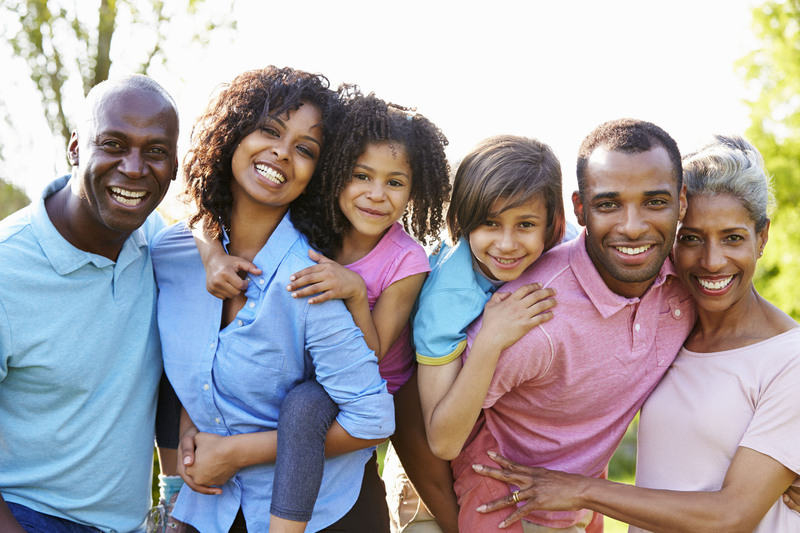 As your family practice, we at Cross County are dedicated to providing general medical care for families of every race, station, and socioeconomic groups – from newborns to seniors, your family care specialist is licensed to diagnose, and treat a variety of physical ailments. As a Specialist in Family Medicine your physician, offers basic treatment in a vast array of medical fields. As your family practice, the physicians at Cross County can help you to diagnose and treat a variety of illnesses. In addition, many of our doctors hold other specific specialties, and can help treat many other issues or refer you to a specialist of your choosing. One of the backbones of family medicine, is preventative care. In addition to diagnosis, and treatment of certain illnesses, preventing future issues is one of our most important areas of practice. We strive to help patients improve their immune systems, and overall health and wellness using a number of tests and screenings. We also offer management care for a variety of serious illnesses and can assist you in finding referrals as well. At Cross County we are here to provide our patients with the utmost health and wellness care available today. We specialize in forming a strong patient-physician bond, in order to help our patients with valuable healthcare counseling, and treatment options. For more information on Cross County, or to schedule your Family Medicine appointment, contact us today.